Many software solutions for interactive displays and whiteboards that are on the market today were designed for elementary education purposes and do not entirely correspond to the needs of modern businesses and higher education establishments. That is the reason why a majority of existing interactive display and whiteboard solutions have just basic utilities and capabilities. Flipbox Software Suite can bring this expensive hardware back to life. And once you have PC and touchscreen you don’t have to buy any additional hardware – simply install Flipbox. 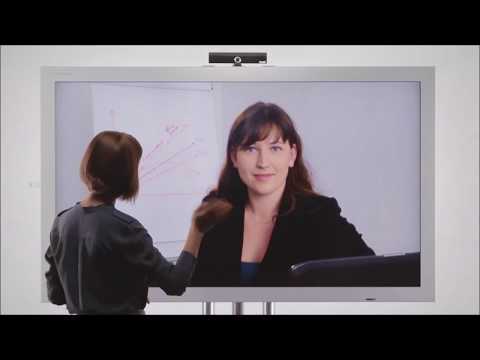 Powerful software to enhance group collaboration through the use of interactive display. 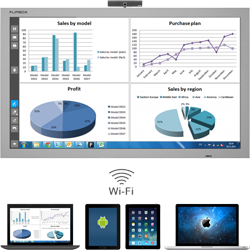 Install the Software Suite on a PC connected to any touchscreen or interactive whiteboard and you will get a full-featured set of presentation and collaboration tools to make group work more effective and most productive.